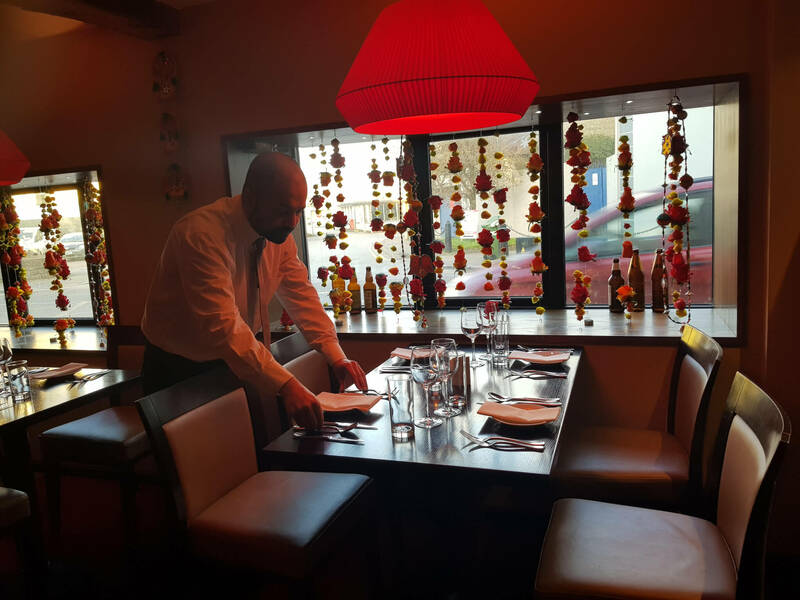 Royal Spice in Kilkenny is set in the heart of the beautiful medieval city, Royal Spice presents constantly evolving menus and a carefully matched wine list – all designed to reflect an ethos of modern Indian dining in Kilkenny. Welcome to a new experience of Authentic Indian Food at Royal Spice, one of the best Indian Restaurants in Kilkenny. We have many years experience cooking authentic Indian dishes, cooking you tasty food to fit your lifestyle and health. 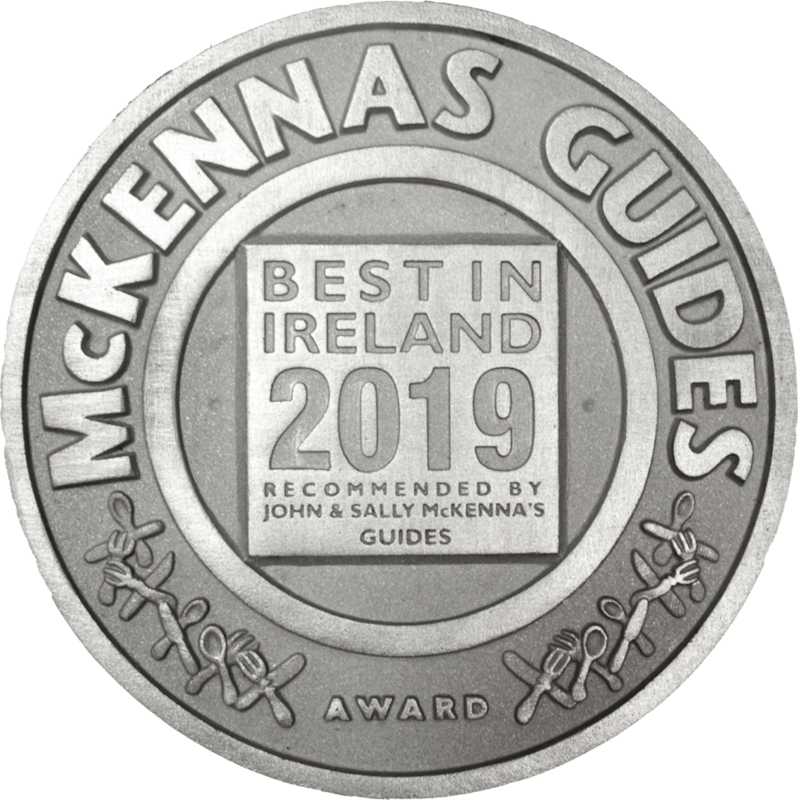 Royal Spice Restaurant is not only your quality and unique cuisine restaurant, but it is one of the highest standard Indian Restaurants in Kilkenny. We provide the best customer service and our main motivation is customer satisfaction. 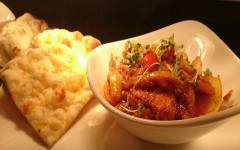 Royal Spice is always the best choice for anyone who likes a selection of flavoured Indian Food from mild to very hot. Cooked to perfection are the very best quality authentic foods such as Tandoori Lamb, Masala, Traditional Curry, Chicken Tikka, and our wonderful Samosas, all of which are wonderful traditional dishes from India. 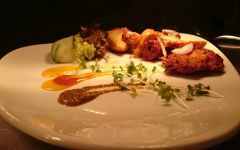 Our menus are designed with an emphasis to reflect the finest modern Cuisine of India. Early Bird Menu, a dining experience for those seeking to explore beyond ordinary and discover the full potential of Indian dining in Kilkenny. Wine & Dine Menu. Special set price for two people, including bottle of house wine (red or white). Enjoy the authentic Indian meal. Our Vegan-Vegetarian Menu is available every day. We offer a wonderful choice of delicious vegan food to enjoy using the finest ingredients. 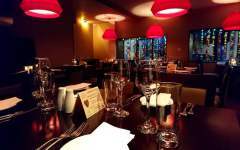 Private Dining – Birthday Party, Hen Party, Stag Party, business dinner, family dinner – Royal Spice offers private room for your group.10 – 25 Ppl. Have had the pleasure of two visits to Royal Spice in the past month. Both visits were a pleasure. Food lovely and staff attentive. Great People, always at your service. Our experienced, welcoming and friendly staff will ensure you enjoy our delicious dishes. We welcome you to enjoy our authentic dining experience that will exceed all your expectations. Our professional chefs showcase the very best aspects of our proud culinary heritage, to create a tasty and enjoyable experience that you will never forget. You will be guaranteed that our friendly waiting staff will always greet you with a smile!